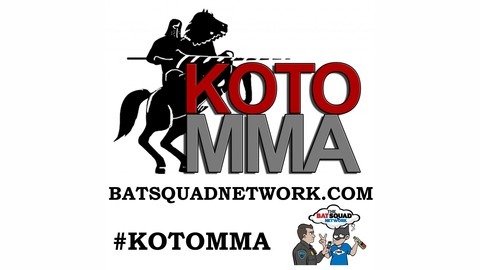 Knights of the Octagon is a weekly mixed martial arts (MMA) comedy podcast that has a different take on the sport. This team of rabid MMA fans aren’t concerned about getting press credentials to big events. Their alcohol fueled rants pull no punches on anyone. 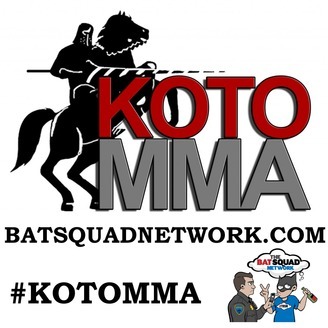 The post KOTOMMA #200 – Linton Vassell, Matt Marsden, Colton Smith appeared first on The BATSQUAD Network.